Selling is a crucial piece of any business. Without a consistent flood of new customers, your business will constantly be struggling to survive. The problem is some people have the wrong idea about sales and what it means to have an effective sales operation in their moving company. 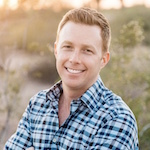 In this post, I’m addressing four misconceptions about sales by moving companies. It’s important to have a good relationship with sales and how it relates to your company. 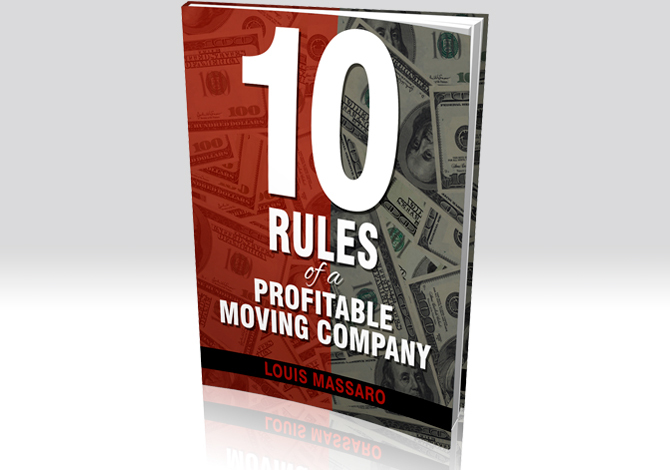 The moving business is one of the most competitive businesses there is. You have companies out there advertising ridiculously low prices. The worst thing you can do is try to compete with them on price. It’s better to charge more money for your moving services.